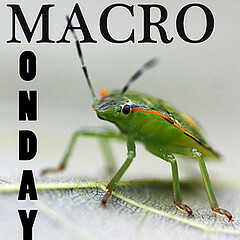 Just a quick one this morning...... hop on over to Lisa's Chaos to check out all the other Monday Macro's or join in yourself why don't ya? I call this.... 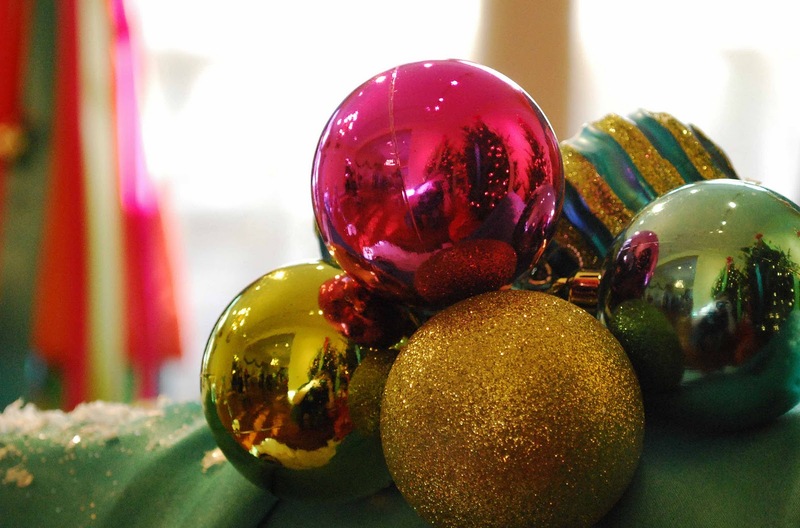 Objects in the Rear View Christmas Balls May Be Scarier Than they Appear!!!!!! Love ornament and ornament reflection shots! What a cool shot! Love how it is reflecting back. I Spy Christmas Edition ;) Beautiful colors!! Gorgeous colors and composition! Great image for the season.